Hi friends! 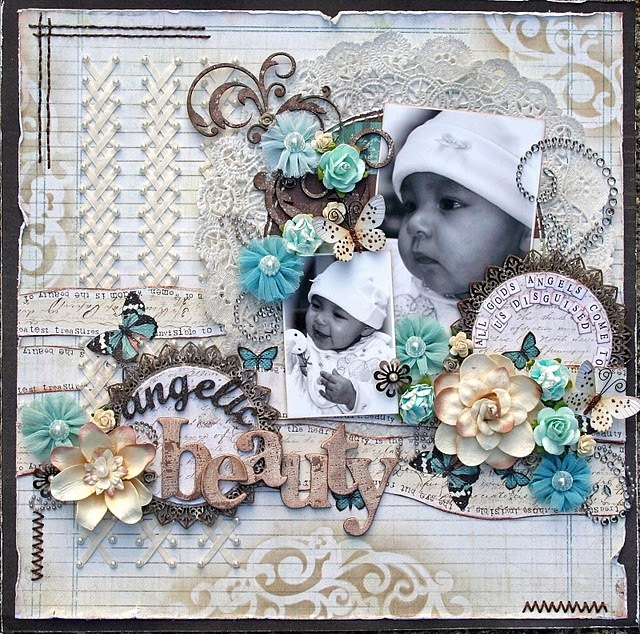 Natasha here with a layout I created with the stunning new collection by Pion Design called 'For Mother'. 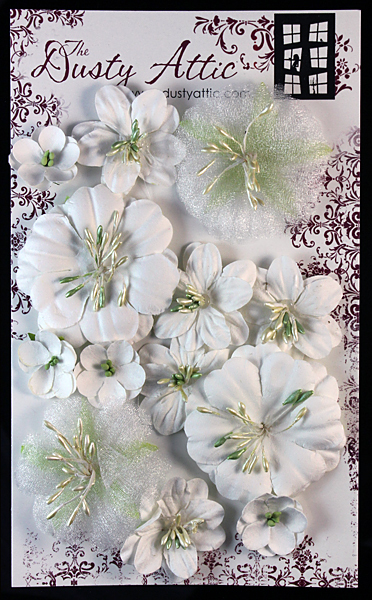 The elegance of these papers is breathtaking. 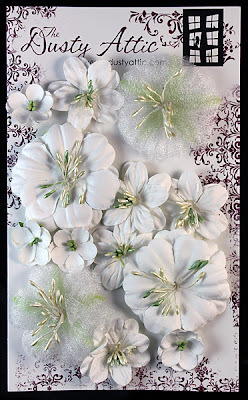 I layered borders and designs that were cut from the papers. 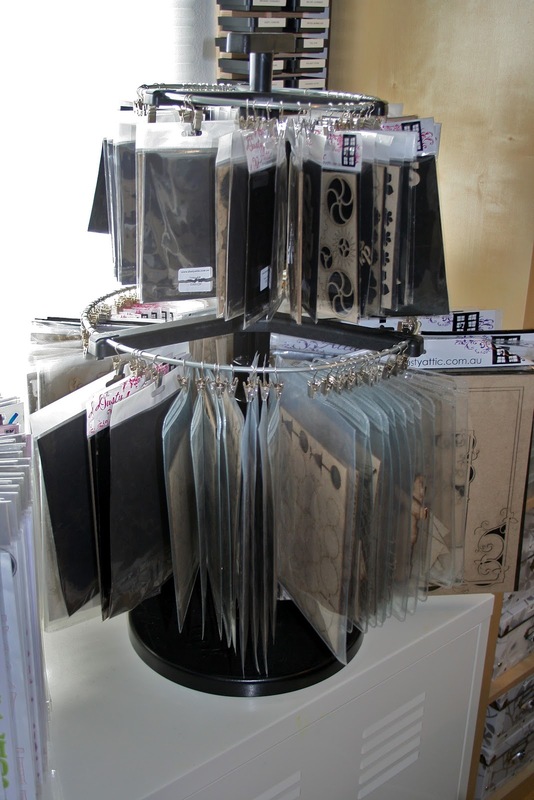 Pion Design collections have so many images on their papers that can be cut and used as embellishments. 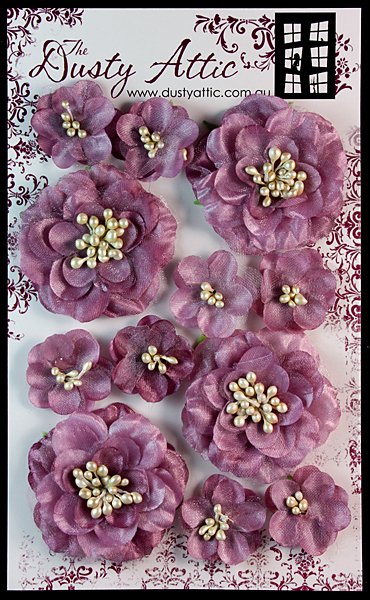 This cluster is made using some of the new Dusty Attic Blooms! They are so beautiful! 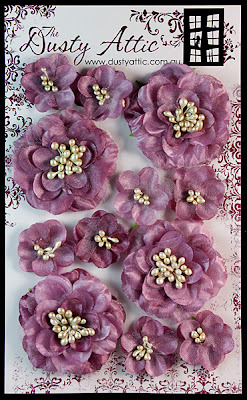 I also used mulberry flowers, seam binding, lace and bling leaves. 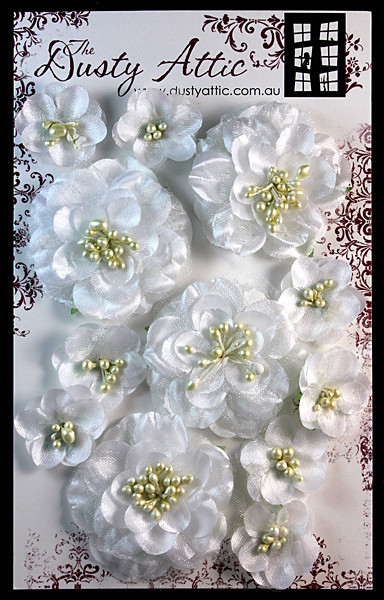 Aside from hand stitching and eyelets, I further decorated my layout using Design Adhesives by Clearsnap. I covered the adhesive with embossing powder and heat set the design. This chipboard element was cut from the Corner Flourish #2 by The Dusty Attic. I decorated it with a simple coat of paint and ink. The chipboard letters were layered and staggered using foam adhesive squares. This definition describes my daughter perfectly! Thank you for taking a peek at my layout! Have a beautiful day! I used Fiber Paste to create the brick background and added color with ink. 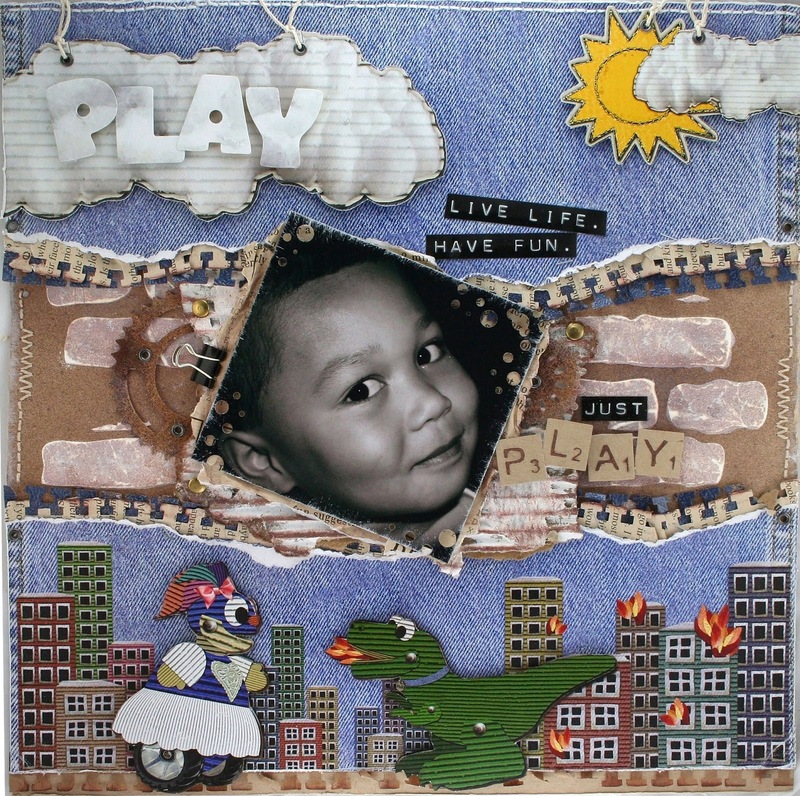 The "PLAY" tiles were cut and embossed using the new Mix'd Media Playtime Dies by Spellbinders. 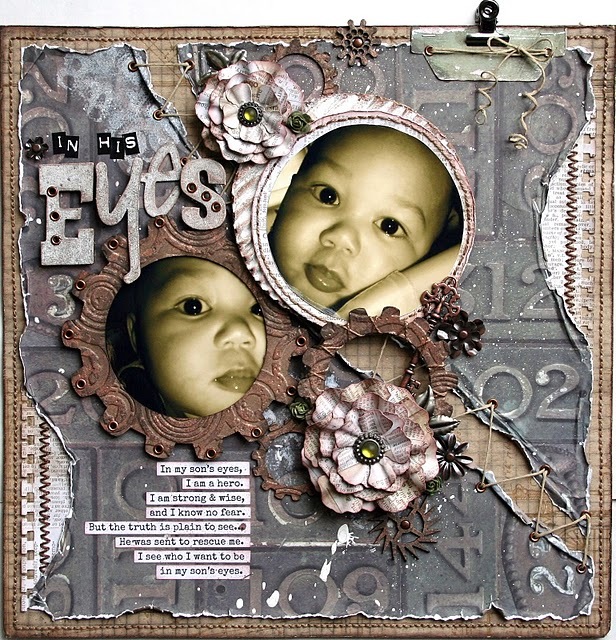 The Sprockets were cut with the Spellbinders Sprightly Sprocket Dies. 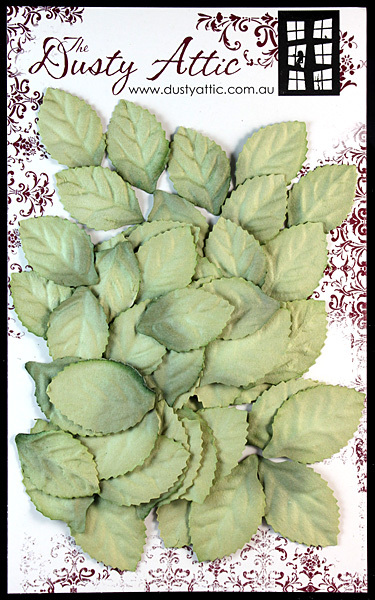 I cut them out of Kraft labels from the Mix'd Media Stax by GCD Studios. 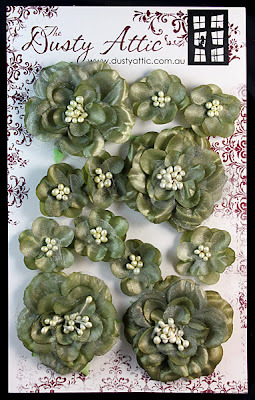 The Sprockets were then embossed with Truffle Mix'd Media Inx embossing powder. These letter were cut using 'Donna's Alphas' dies and adhered with Zapdots. I love dimensional layouts so Helmar Zapdots are one of my favorite adhesives. You can see punched pieces of The Crafty Chronicle peeking out from under the torn paper. The blue punched edges were embossed with Denim Mix'd Media embossing powder. The sun and clouds were cut from one of the Storybook papers and decorated with eyelets and hemp cord. 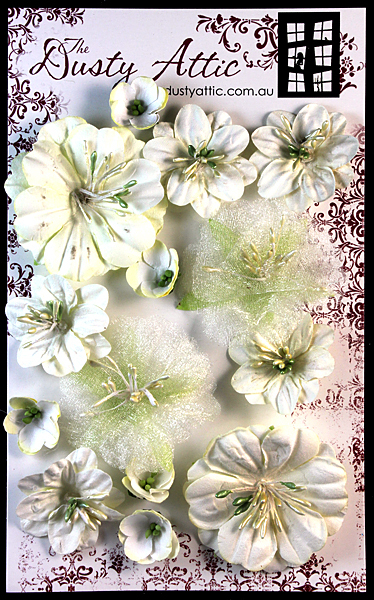 I cut these images out from the 'Storybook Cards' paper and overlapped the images on the 'Fido' paper (with Zapdots, of course). Isn't Fido scary-looking?! Okay, maybe not LOL. The Dusty Attic has released their BRAND NEW 'Dusty in Bloom' flowers! How exciting!! 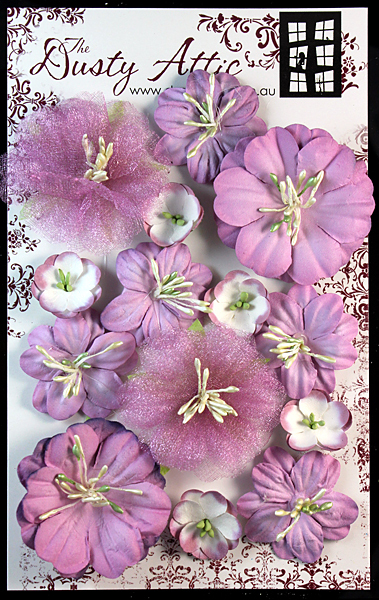 There are two different types of blooms and a variety of colors! Simply Renee and Dusty Attic Blog Hop! Welcome to the Simply Renee and Dusty Attic Blog Hop! 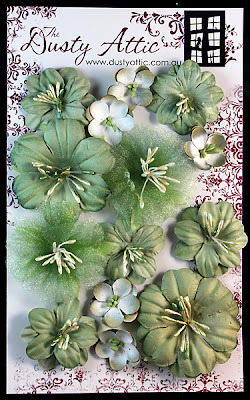 We have much inspiration to share with you today! Oh and of course... some fabulous prizes! 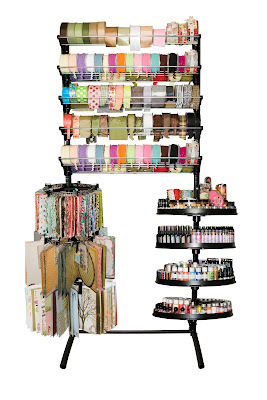 Simply Renee manufactures quality products that help you customize your organizational needs. 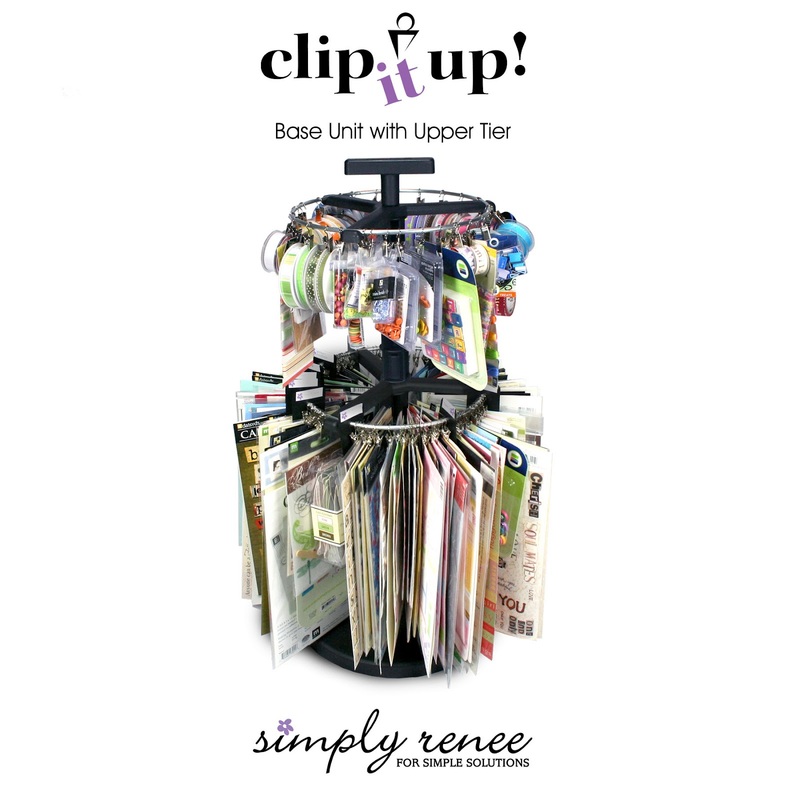 You may be familiar with their Clip it Up products. 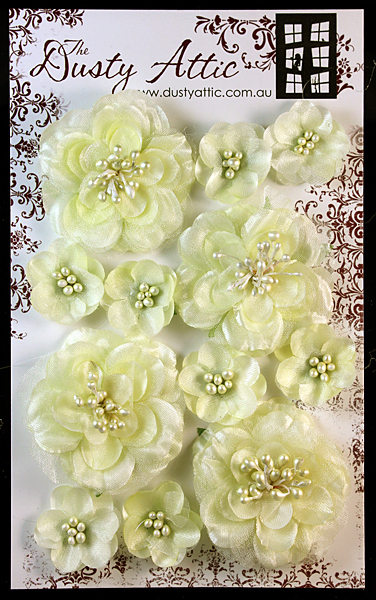 You can view Simply Renee’s complete product line on their website. They are having an amazing sale right now! For this blog hop, Simply Renee has teamed up with The Dusty Attic, an Australian owned and operated laser cutting business that designs and manufactures craft items and embellishments. You can view some of these wonderful products as well as beautiful projects by fellow crafters on the Dusty Attic Ning site. 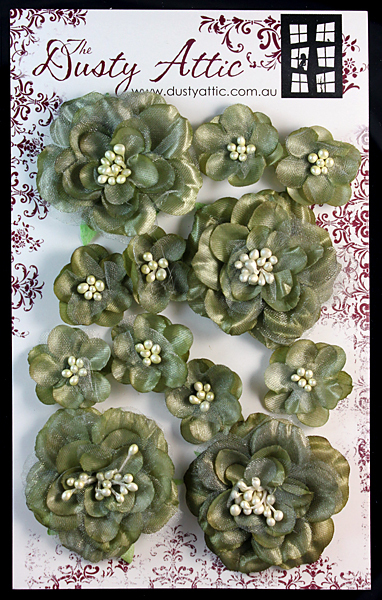 As you hop along with us today, you will see inspirational projects made by some of the talented Dusty Girls! 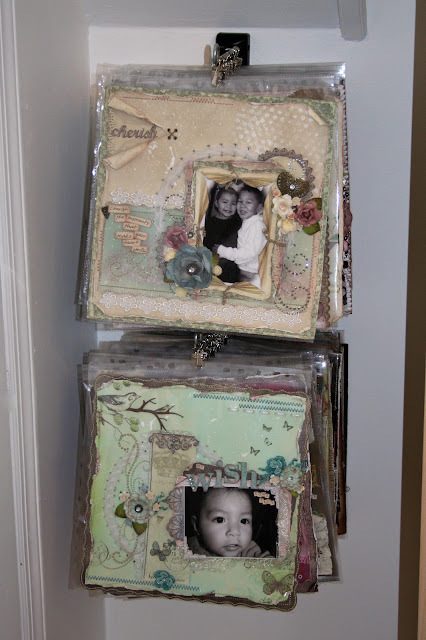 Here are some past projects I had created using Dusty Attic chipboard embellishments. What prizes are we giving away today? 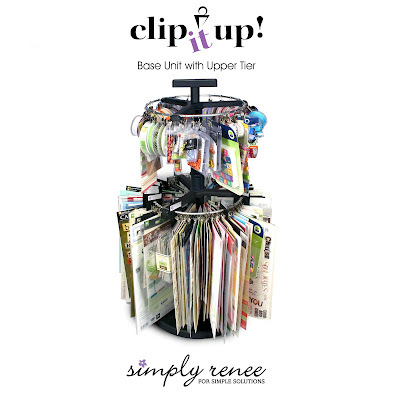 Simply Renee is giving away a Clip it Up Base Unit, an Upper Tier and Zip Bags! 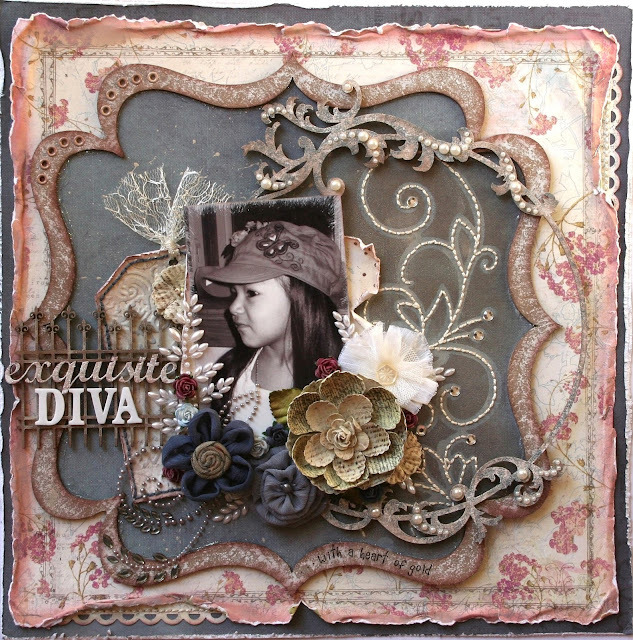 The Dusty Attic is also giving away a prize pack filled with gorgeous chipboard elements and a few surprise goodies! So what do you need to do for a chance to win? * Link up at the top of this blog. 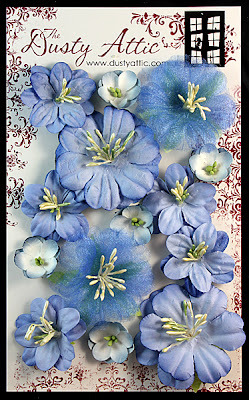 A winner will be chosen on March 22, 2012 and will be announced on both the Simply Renee and Dusty Attic blogs. Wait! There’s more! Simply Renee is having another giveaway at this very moment! An All-In-One with accessories! The All-In-One Giveaway ends on March 20, 2012. To enter, become a follower of their blog, a fan of their Facebook fan page and check their blog each day to find out what you need to do to receive extra entries. Plus every item purchased on their website during the giveaway gives you an extra entry! Alphas... lots of alphas on my Clip It Up Jumbo!! Bling and pearls... I love how the Clip It Up Mini fits in my storage units! This is where I hang my layouts for display. My children like to look through them. I love the Swinging Wall Arm! The Base Unit fits nicely in this unit from Ikea. 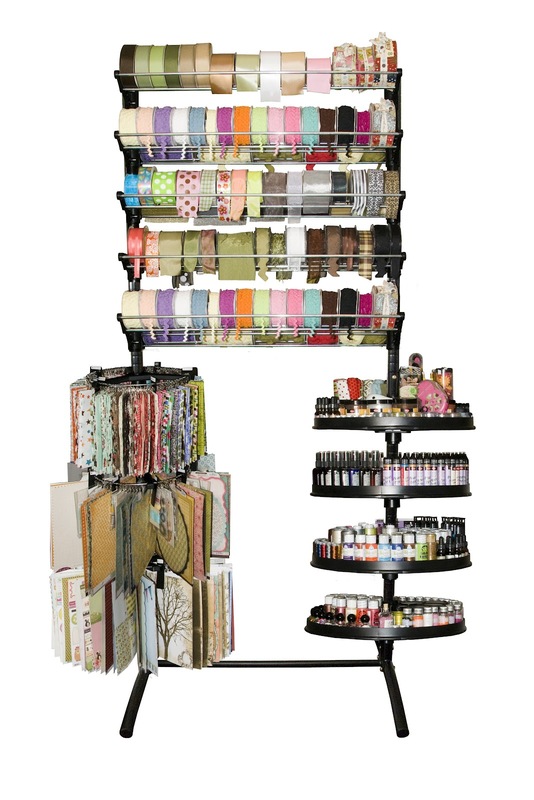 I use the 18" Ribbon Organizer to hang my color samples, glue dots, etc. This organizer hangs right next to me above my table. 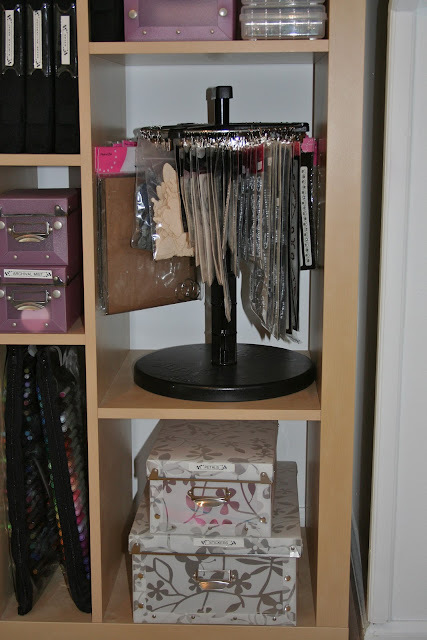 I use the top part to temporarily store product that I am using at the moment and that need to be put away. I recently rearranged my studio AGAIN so I haven't had the chance to fill these up yet. 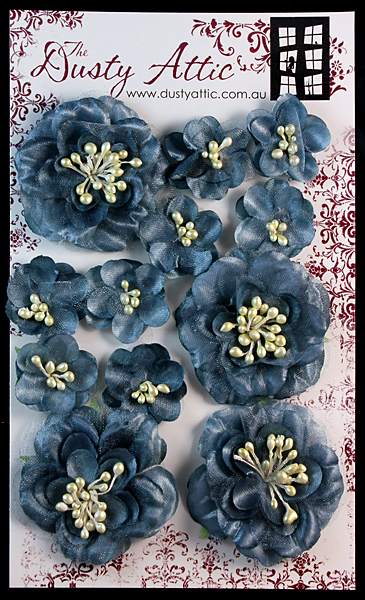 These are perfect for odd spaces such as this. 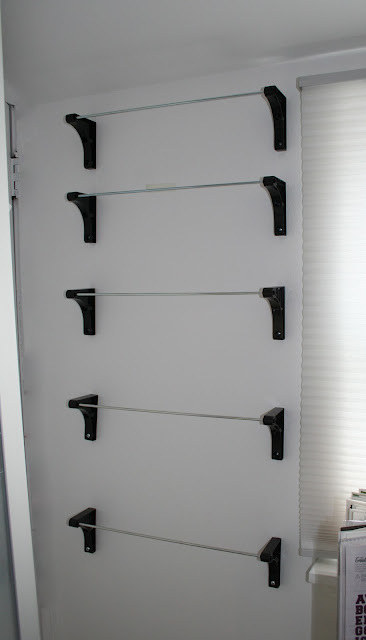 There is a door to the left of the Wall Mounts, so I wasn't able to put shelves in this space or else the door wouldn't open. So I installed the Wall Mounts which hold loads of product! 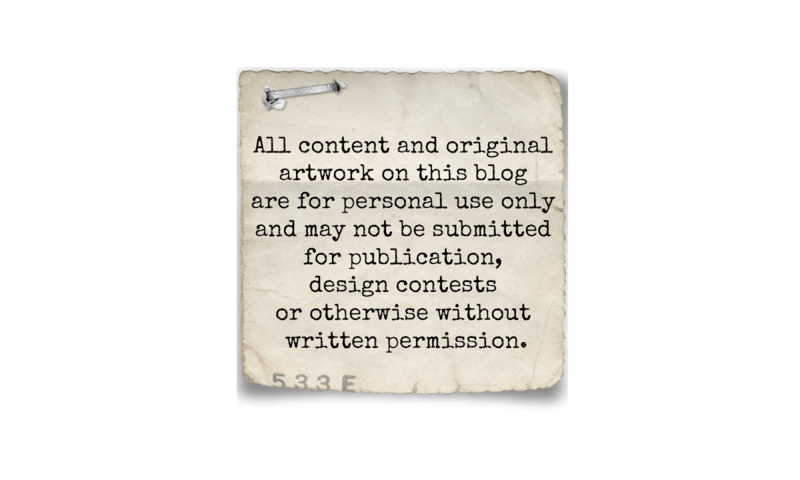 This is your last stop on the blog hop. Thank you for joining us! 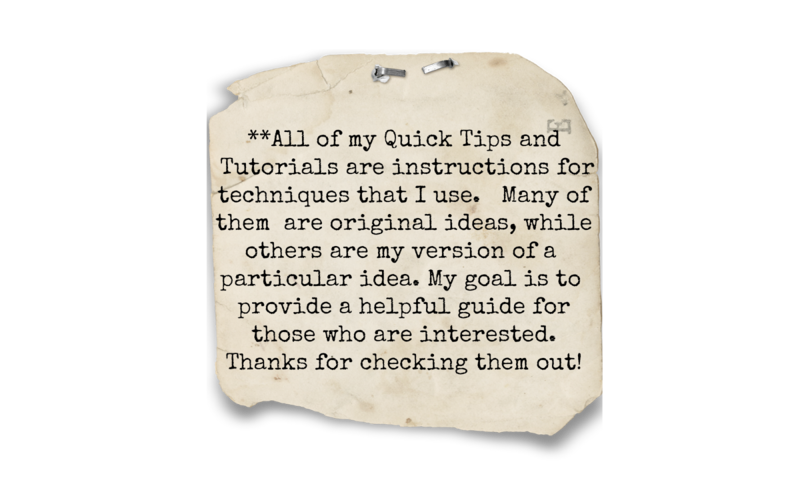 If you got lost along the way, you can return to the Simply Renee Blog for the full list of blogs to visit. Don't forget to link up at the top of my blog! Announcing the DSD 2012 Design Team!